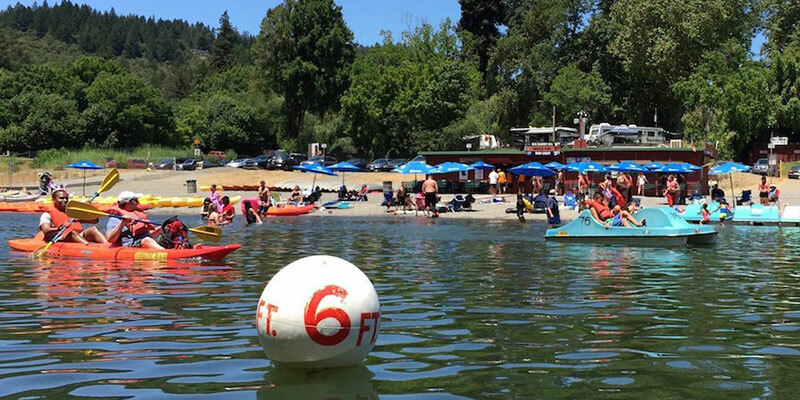 Johnson’s Beach is family friendly and is an ideal spot for camping, lounging, and playing along the cool current of the Russian River. There is no charge for admission. Parking is available, $5/car.